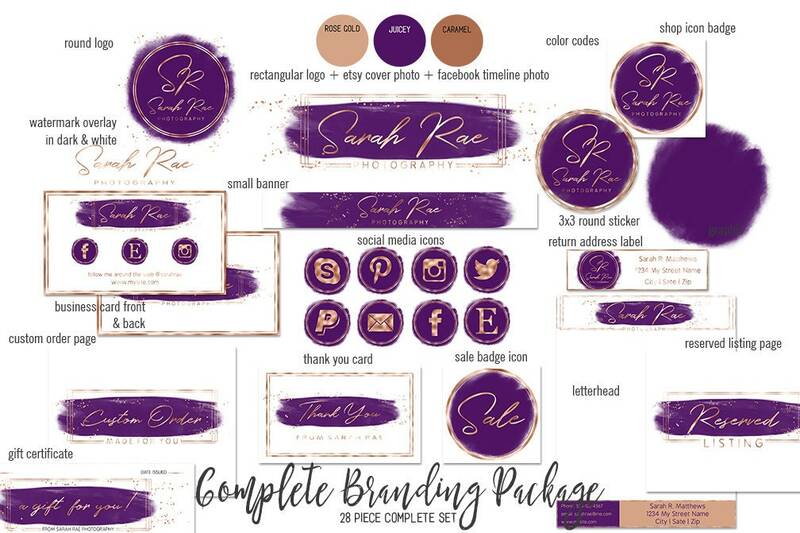 PURPLE & ROSE GOLD Girl Boss Branding Kit Watercolor Paint Strokes Etsy Shop Set Cover Photo Banner Logo Business Card Social Media Icons & Much More! All items created professionally with optimal image sizes for best display! Make your business stand out, by adding cohesive branding to your current or new business. Please include your business name any tagline (if applicable), along with any info for your business card (include any of the social media icons you wish displayed on your business card) and address or other info for letterhead in the note to seller field during checkout. 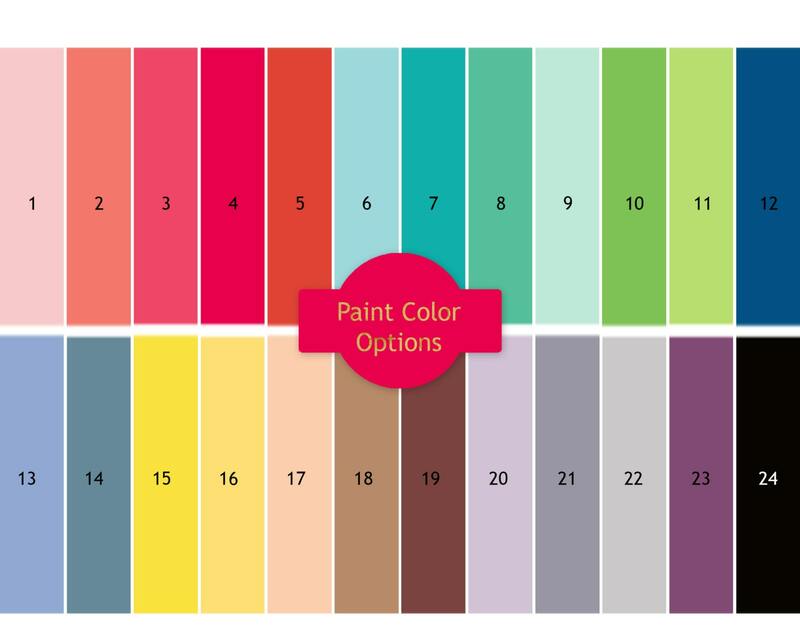 Also include any specific font choice, or color alteration choice. Make sure to include your shop name, and any tagline in notes to seller at checkout, information to include on items such as the business card, and letterhead, and any other details. or just convo me via etsy message system. This is a premade design, and not a one of a kind set, for information on custom one of a kind shop sets, please message me, thanks for looking!